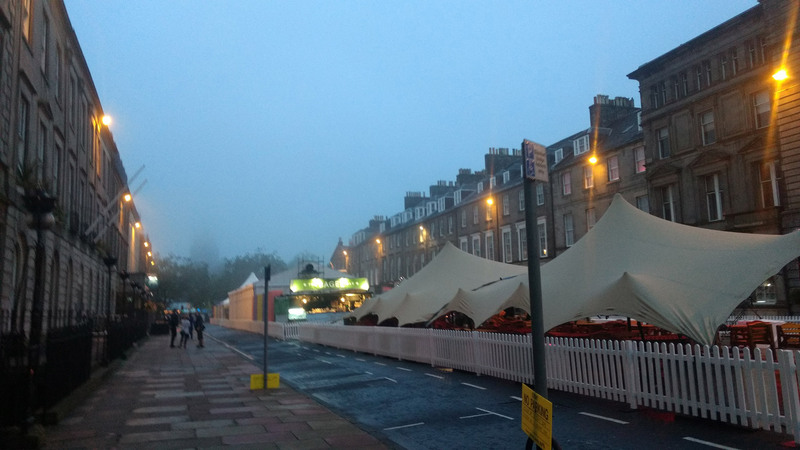 National Centre for Writing Programme Officer Florence Reynolds was in Scotland for the launch weekend of this year’s Edinburgh Book Festival. As it was her first time attending the festival, we asked her to share some of her experiences. Last weekend I was fortunate enough to represent NCW at the Edinburgh International Book Festival, alongside Programme Director Peggy Hughes. 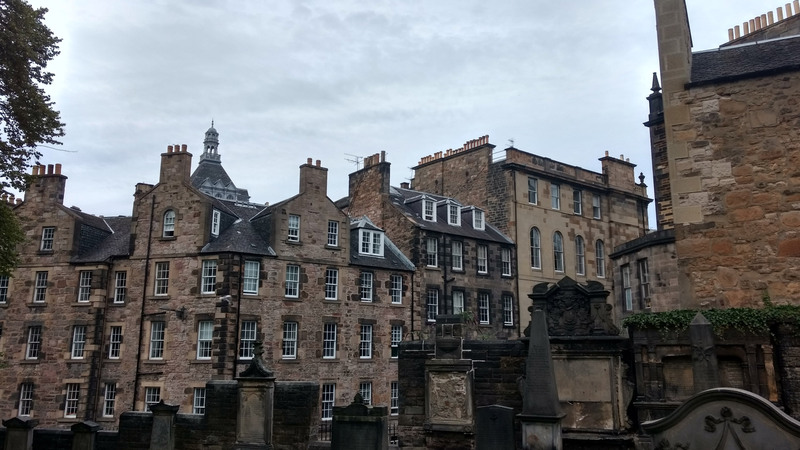 This was my first visit not only to the Book Festival but to the world’s first UNESCO City of Literature, and it proved a brilliant opportunity to connect with writers, readers and literature folk from Edinburgh and beyond. Saturday saw Peggy and I host a pop-up in the George Street bookstore, where we were on hand to share the latest news from Norwich, England’s first UNESCO City of Literature. It was great to meet such a variety of literature lovers and writers ranging from published to aspiring. We heard about their favourite festivals and books, how they are honing their craft through workshops (such as our current selection), and the pros and cons of traditional vs. self-publishing (something we’ve explored on the podcast recently). In turn we were able to let people know the many ways they can connect with us even if they’ve never been to Norwich, be that through online courses, our podcast and social media, or through exciting projects like the International Literature Showcase which saw us partner with British Council and receive support from Creative Scotland to help us showcase stellar writers from all around the UK. During my visit I also had the pleasure of meeting a delegation from Melbourne, who were celebrating the 10th anniversary of their city’s UNESCO City of Literature designation. Just like their counterparts in Edinburgh, they have a host of exciting projects that make Melbourne and Victoria a real hub for all things literature. The most wonderful thing about meeting other creative cities is sharing ideas to can enrich the literary landscape and connect writers and readers all over the globe. It’s a real privilege to have been able to share all Norwich has to offer, and to learn so much in return. I returned to Norwich with a notebook full of new ideas, not to mention a few new acquisitions for my bookshelf, but – best of all – with new connections to the people who make literature happen.